Dimensions 1.50 by 6.75 by 6 in. World War, 1939-1945; England; Fiction. Amazon.com description: Product Description: A compulsively readable blend of romance and drama based on actual events in Britain and France leading up to D-day in 1944Matthew Hammond is a British military officer posted to the European theater during World War II. He sustained a serious injury on the front lines, so bad, in fact, that it cost him a lung. 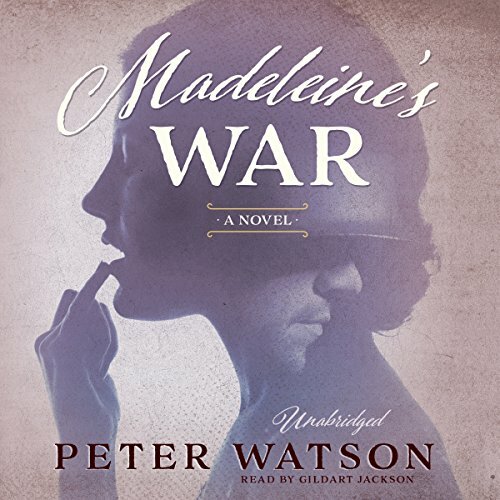 Now he is back in England, unable to fight, but he continues to serve his country by training new Resistance fighters.One of the recruits under his tutelage is Madeleine, a spellbinding, impassioned French Canadian with eyes of "burnished whiskey." Despite protocols discouraging romance, they are deeply in love, and Matthew is torn about putting Madeleine's life in danger. He already has one tragic affair with a Resistance fighter under his belt--his former lover, Celestine, was killed because her assassination of a German doctor went awry.But the Allies are mustering all their resources for crucial beach landings in Normandy, and Matthew knows his unit will need to play a role. It will be a very dangerous mission: parachuting in behind the Nazi line. As Madeleine progresses through the training with her fellow recruits, Matthew can only hope that luck will guide her through when the drop finally arrives. About: A compulsively readable blend of romance and drama based on actual events in Britain and France leading up to D-day in 1944Matthew Hammond is a British military officer posted to the European theater during World War II.